Received Mr Faiths backpacker today. To say it exceeded my expectations is an understatement. 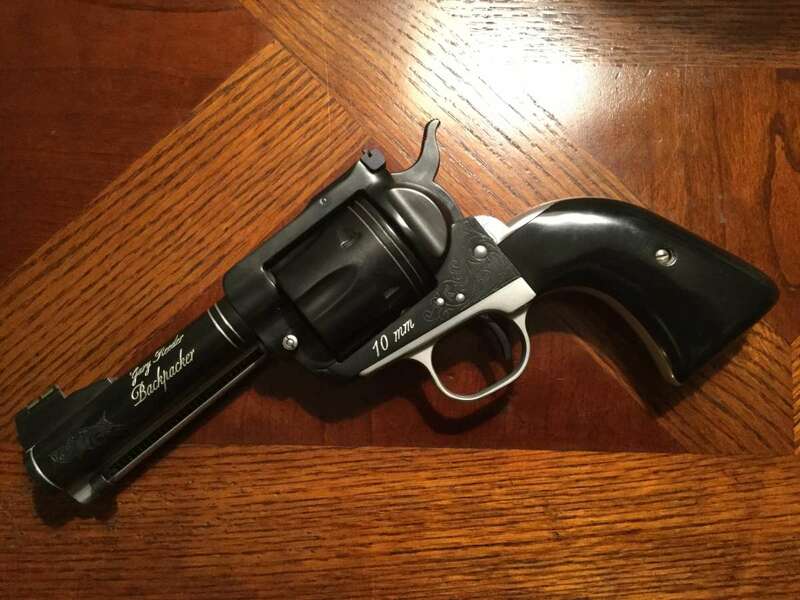 I never saw a pic of the other side of the gun with the the scalloped loading gate or the feather and all the other engraving. Going to leave his initial and last name on it. I like it.